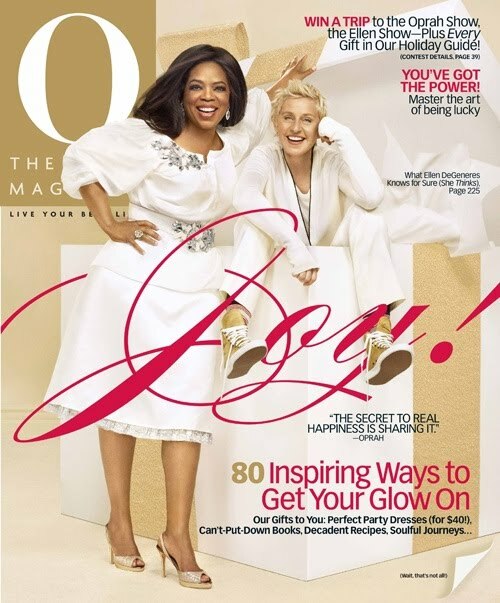 If you are trying to build a foundation for your business, why not do it Oprah-style by acting, thinking and speaking like your target audience? In other words, be a real person -- step into the shoes of your client, connect on a personal level and then create a community just for them. Read more about what I am referring to here. Pictured: November edition of Oprah magazine. Oscar-winning actress Halle Berry turns entrepreneur. Berry's first fragrance, Halle, debuted in March 2009 after two years of development -- just as the economy was tanking. On March 9, the Dow tumbled to 6,547.05, marking its lowest point in more than a decade. Berry had her doubts about the timing, wondering if "now is not the time to be asking consumers ... [to] buy something else." Subscribe to Halle's newsletter here. Are You Limited in the Corporate World? 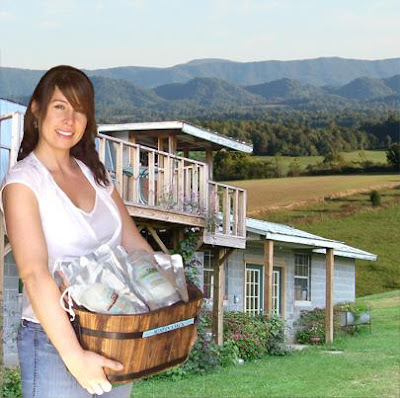 Jennifer Jack (pictured) is currently the owner and operator of Good Fortune Soap, an all natural soap and body care company located in Athens. However, when she graduated from Cleveland State Community College, she never knew that a few years later, she’d be a business owner. So in May 2006, Jennifer gave birth to Good Fortune Soap. Since then, her company has grown tremendously. It is currently being sold in many cities throughout Tennessee, as well as over 18 states. It proves that with a sound business plan, and a quality product offered at an affordable price coupled with innovative marketing, a creative entrepreneur can not only succeed, but thrive during these times. Are you limited in what you are doing? Escape. Start a business. Read more here. 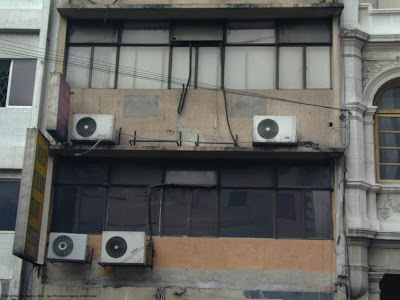 My latest contribution over at the OPEN Forum, "The 5 Deadly Signs of Business Decay." 2. The word 'new' has been eliminated from everyone's vocabulary. If you haven't launched one new "something" - project, product, service, technology or talent, for example - in well over a year (nowadays, with technology, it's more like every week! ), you're in a downward spiral toward not just mediocrity but "Dullsville," and no one will pay attention to you, let alone buy from or consult with you. Experimentation or calculated risk-taking is essential, and if it dries up, so does the business. Find out if any of these signs are happening at your business. I sincerely hope not! If they are, do something about it! Boring Is Out. Facebook Is In. 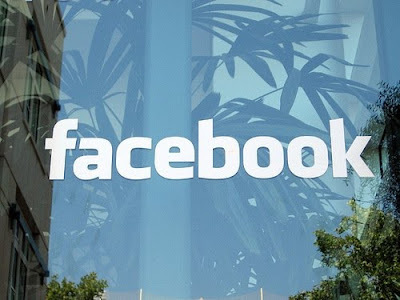 Steve Strauss writes an interesting post at USATODAY.com on why it's important to focus on Facebook to boost your business. I recently saw a story about a woman starting a new business who, prior to getting started, joined a few groups pertaining to the industry. A few months later, as she got started, she posted a request for people who would be willing to be on her virtual board of advisors. She revived more than 50 offers from top people in the field. Learn all of Steve's great tips here. How to get inspired with a little help from your friends, a kitchen table, some moxie and a few bucks scraped together to launch an idea into a business. When Reneé De Pew heard about the impending shutdown next year of NUMMI in Fremont, the car plant's executive assistant decided to flex her entrepreneurial and artistic muscles, launching www.rcdepewfineart.com to start selling her artwork. "When you see the light at the end of the tunnel getting dimmer, you start thinking creative thoughts about how to make money so you don't lose your home," De Pew said. "I figure if I don't have another job by the time NUMMI asks me to leave, I'll start teaching art or start a home-staging business." 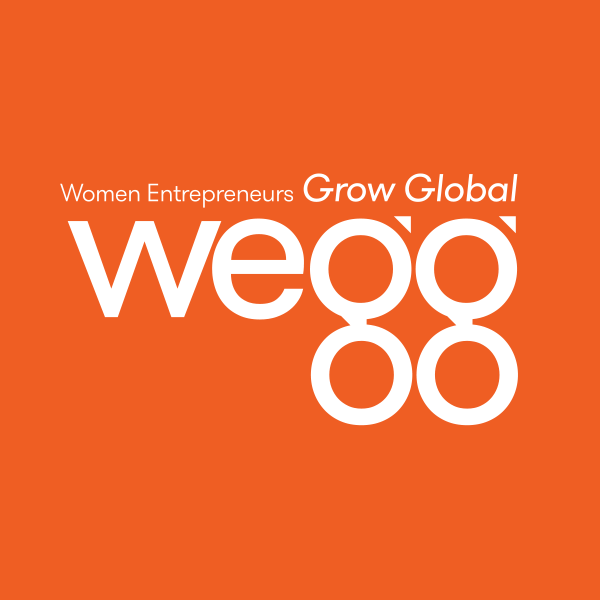 If ever there were a key resource to tap into and get involved with, it's Women Entrepreneurs, Inc. (WE Inc.). Its mission is pure and simple: helping women in business. 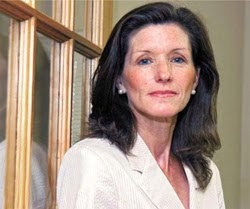 Full disclosure: I know the founder, Karen Kerrigan (pictured) -- she's a dynamo (a tireless advocate to women entrepreneurs)! -- and I serve as her Global Markets Advisor. WE Inc. is a a project of the Small Business & Entrepreneurship Council (SBE Council) -- a prominent advocacy and research organization dedicated to protecting small business and promoting entrepreneurship. WE Inc. aims is to improve and enhance the economic climate for women's entrepreneurship. By advocating for policy solutions that encourage business ownership by women, and providing information and resources to entrepreneurs at all stages of their business development, WE Inc. works to increase economic opportunity and financial security for those seeking the rewarding and challenging path of business ownership. Check out the website, become a member and be sure to sign up for WE Inc.'s Weekly Brief. They also offer a phenomenal monthly e-newsletter filled with important news items and updates concerning women business owners. It's a great way to stay on top of things and push to get ahead (including taking your business global!). Don't miss a beat. Go visit now! Go Get 'Em Girls For This Guide Is For You! 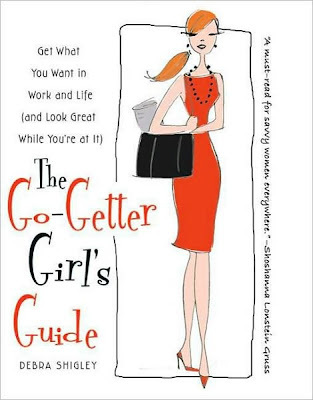 I received a magnificent pitch by email this week -- one too good to pass up -- from Debra Shigley, author of the new "The Go-Getter Girl's Guide: Get What You Want In Work and Life (and Look Great While You're at It)." I graduated from Harvard (undergrad) and Georgia State College of Law, and briefly practiced employment law before returning to a writing career (I guess I'm an escapee, too :). I've appeared on The View, CNN, ABC news and more. I have also been quoted by the Washington Post, AJC, Wall Street Journal, and Redbook. I will attach a quick release about the book [Laurel here ... which she did], and you can learn more on my website here. So naturally I responded to Debra with a "WOW ... great pitch ... send me a copy of the book -- no guarantees on anything -- but go ahead!" And she did. I read my copy quickly because I was curious as to what a Harvard grad-lawyer-turned author has to say about getting your career on track and staying stylish at the same time. Debra doesn't let us down. She, herself, is a smart go-getter and this quality shines through brightly on nearly every page of the book. She guides us carefully on all sorts of office issues -- from the importance of networking to wardrobe building (which I could use a little help on) to how to maintain a healthy lifestyle. She does this through interviews with dozens of successful, stylish women -- many of them well- known (e.g., Soledad O'Brien; Tory Burch; Shoshanna Lonstein Gruss; Johnson Publishing COO Anne Ward; Spanx founder Sara Blakely, etc.) and many of them entrepreneurs that Debra claims: Escaped from Corporate America! - Carley Roney, Cofounder and Editor In Chief of The Knot Inc.
"If you want a fun, energetic, step-by-step guide to achieving the career of your dreams and look smashing to boot, this book is for you." Learn more and purchase the book here. 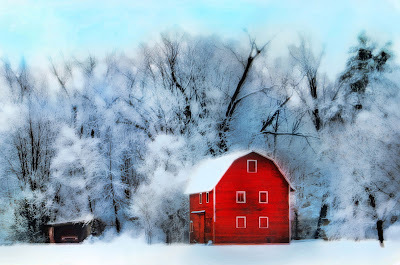 Gina Signore is a magnificent artist tucked away in the beautiful and peaceful area of Cassopolis, Michigan (village population estimated at 1,740) doing what she does best: artistry (shown above). Recently, I had the great pleasure of being re-introduced to her work and ordered a few select note cards online for my own enjoyment. After receiving them in the mail and feeling like a kid in a candy store, I decided immediately that I must share the gift of knowing Gina with all of you, especially with the holidays right around corner. To give more details, when I received my note cards, they were carefully hand-wrapped in cellophane with a delicate ribbon-tied bow; a tiny note accompanied each set with an original signature by Gina. Needless to say the cards are so beautiful that I most likely will never let them out of my sight. Instead, I might opt to frame them -- they are that gorgeous. Gina's art work makes an ideal holiday gift for that special someone -- a colleague who made you shine through the year, a family member who's always there for you, a best friend who sticks by your side come thick or thin, that special client who thinks you are brilliant or the vendor who saves you gobs of time. Whoever it might be that is deserving of something special this year (I'll take 'em :-)!, they are sure to enjoy receiving Gina's art. So, before I jump to where you can find her work, here's an interview I conducted with her discussing how she decided to start and grow the Gina Signore business of art. LJD: What made you start your artistry business and please describe what it's all about? Gina: I have been interested in art all of my life. I can remember drawing and painting when I was five years old. I attended Aquinas College in the seventies and graduated with a Fine Arts degree. The pursuit of my art degree exposed me to a wide variety of artistic mediums, history and theory. I majored in printmaking and painting. After graduating from college, I became a partner in a Framing and Art shop in Grand Rapids Michigan. The frame shop connected me directly to the art community of West Michigan. I was able to exhibit my work in a wide range of national galleries and juried art shows. After residing in Grand Rapids for several years, my husband and I decided that we wanted to raise our children in a smaller community. The trade off to living in a smaller town is that venues for selling my art became limited. Over the last ten years my digital camera, I-Mac computer and my access to high-speed Internet has become a strategic key for me to grow my business. Digital photography has become a centerpiece of my current artwork and five years ago I discovered the potential of selling my art online. 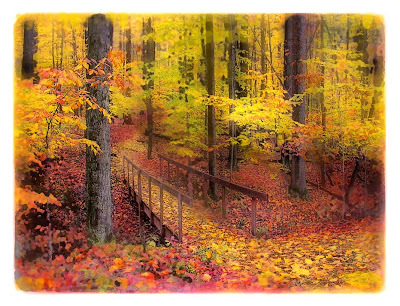 I now have successful on-line Galleries at three websites Art.com, Zazzle.com and Etsy.com. This was a wonderful way to get my artwork in front of many new viewers. These on-line galleries have allowed me to live in rural southwest Michigan and ship to far away locations around the globe. I am thrilled to know that my artwork has sold to individuals living as far away as Portugal and Australia. LJD: What advice (best kept secret) can you give others that will help them unleash their potential to start a business? Gina: When considering your career or business be sure that you are doing what you enjoy and that your work is aligned with your personal values. I work and think about my art everyday. My parents passed their passion for art and gardening to me at an early age. My artwork is more than a job or career to me. It's my calling, my passion, and is an expression of who I am. When I am not actively working at my art, I spend a great deal of my time planning or working in my garden. 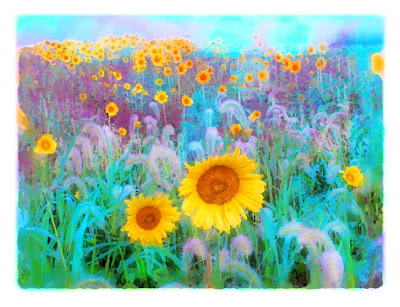 Today, I plant my garden with the things I want to paint or photograph. I value a degree of solitude in order to do my work and I find that my home is where I get most of my inspiration. LJD: If we lived in a perfect world, what's the one thing you might do differently if you were 21 and starting all over with your business? In other words and in hindsight, what do you wish you would have known when you started your business that for sure, now that you do know, you would do differently to make things easier? Gina: I think I would have benefited from taking a few basic business or computer classes. I remember that as a young artist, the signals that I was receiving from the business world were not very positive. At that time, art and creativity were viewed as radical right-brain thinking that did not impact the bottom line. I think I would have been more inspired if I had been exposed to the creative nature of entrepreneurial thinking at an earlier age. I am intrigued by the return of creative thinking that is now being embraced by business. Looking back, I wish that I had embraced technology a littler earlier. Traditional art is about drawing, painting, and sculpture and was not as welcoming to computer design. I am still working on my fear of technology; I just recently bought my first cell phone and can text my daughters but I am not sure how to make a call!